the wild frontier: this is the emperor tamarin. 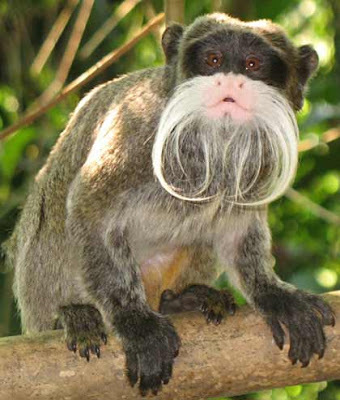 this is the emperor tamarin. it is a real animal. here are some more real animals.